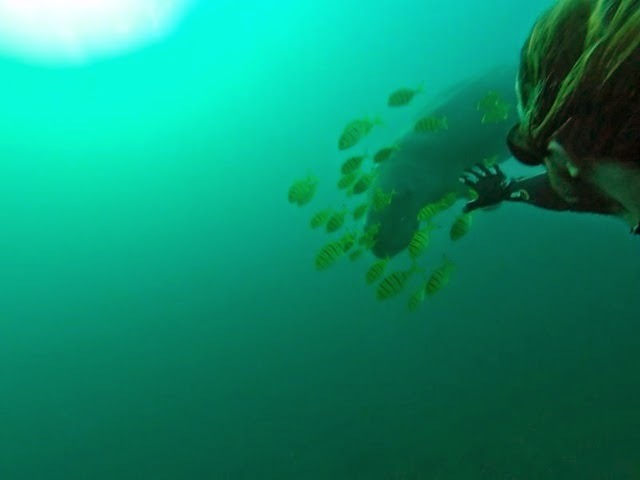 Friendly Dugong greeted Matteo while he was spearfishing in Bukit area Bali Indonesia. 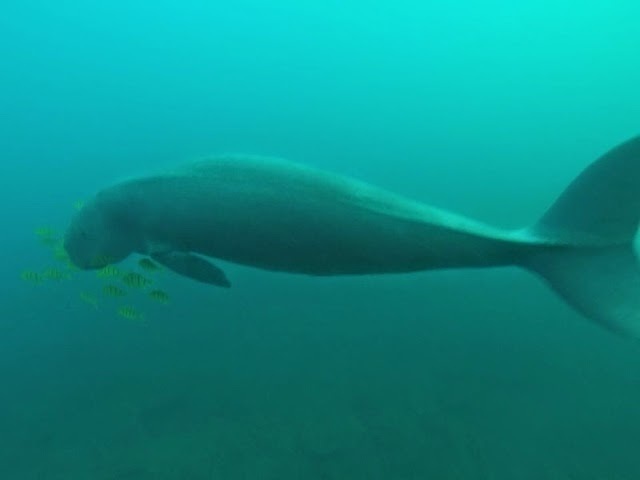 With its long lifespan of 70 years or more, and slow rate of reproduction, the dugong is especially vulnerable to extinction. Dugong are stil hunted and the meat are sold for a very cheap price in the local market in Bali.